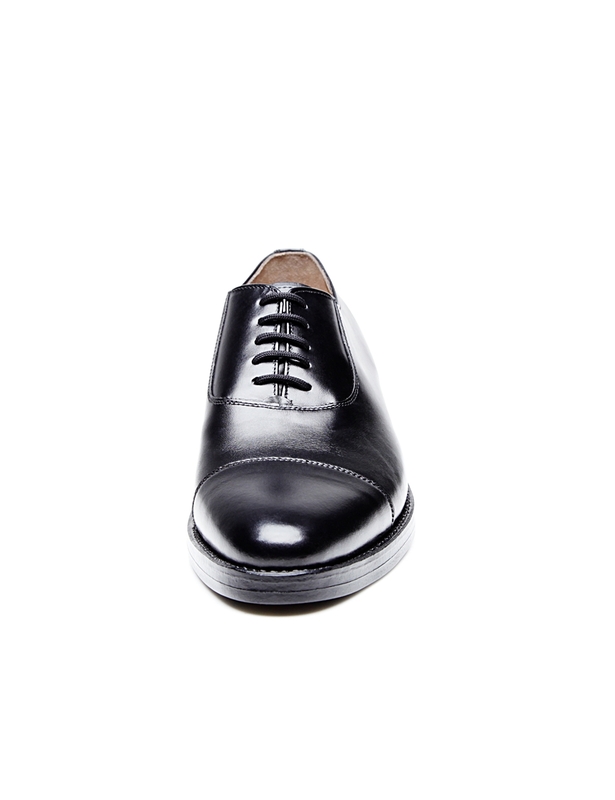 Cap-Toe Oxford A toe cap accentuates the clean lines of this classic shoe with traditional closed lacing. 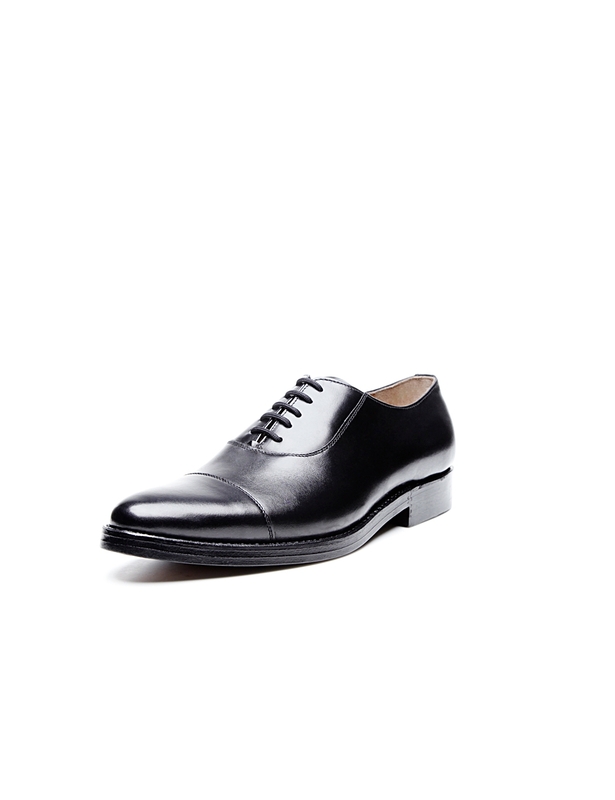 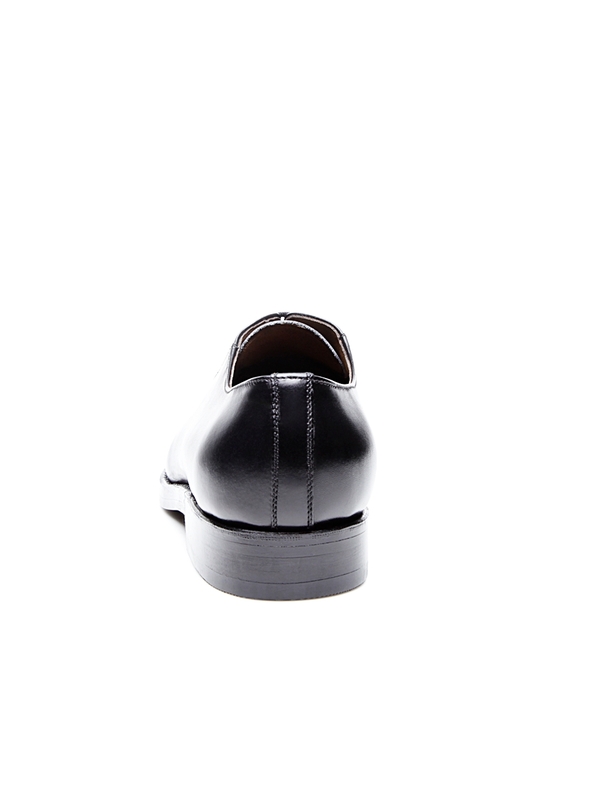 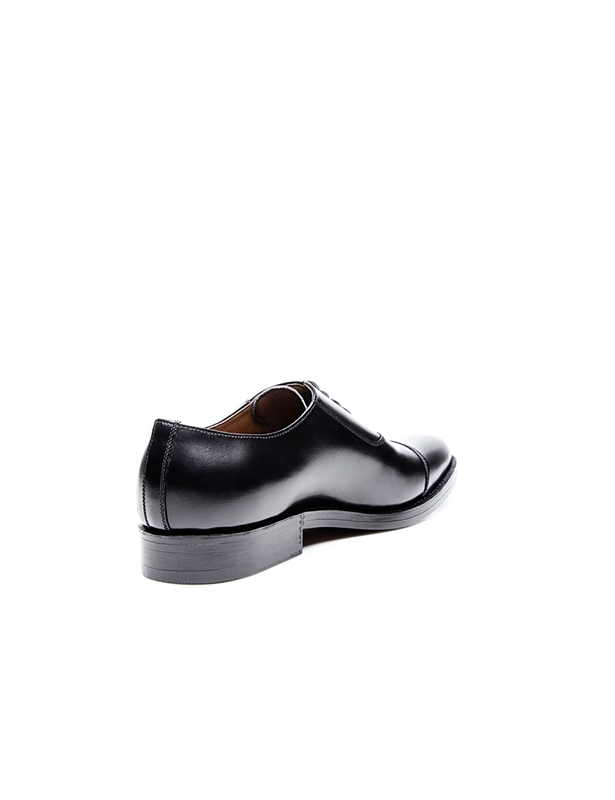 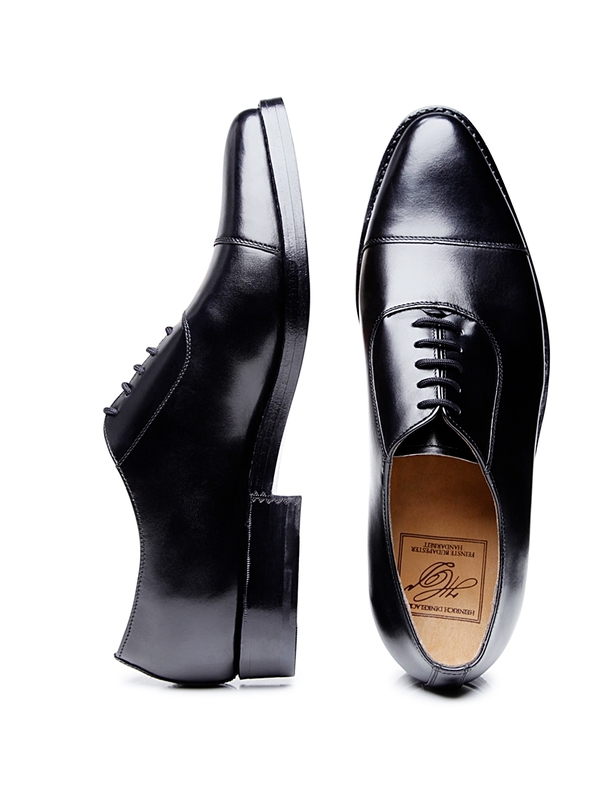 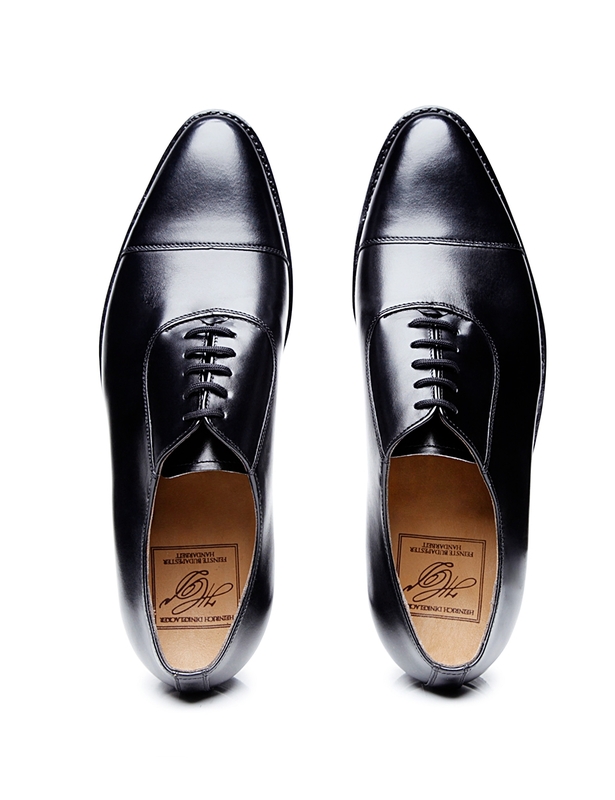 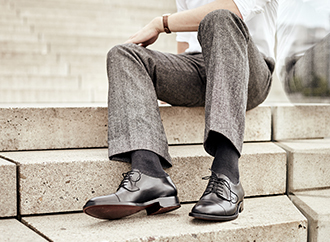 This sewn-welted cap-toe Oxford is a wonderful choice for office settings and sophisticated everyday occasions. 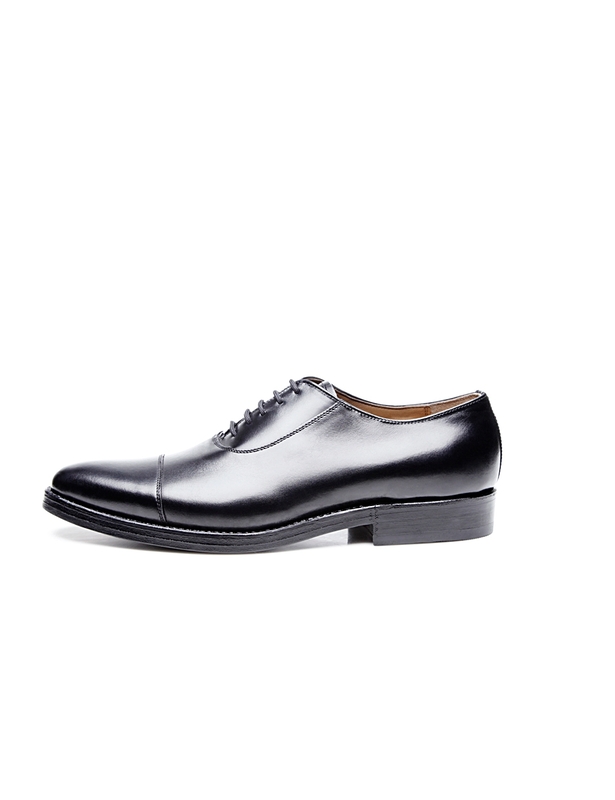 Handcrafted in Budapest, this classic British shoe impresses with its clean design. 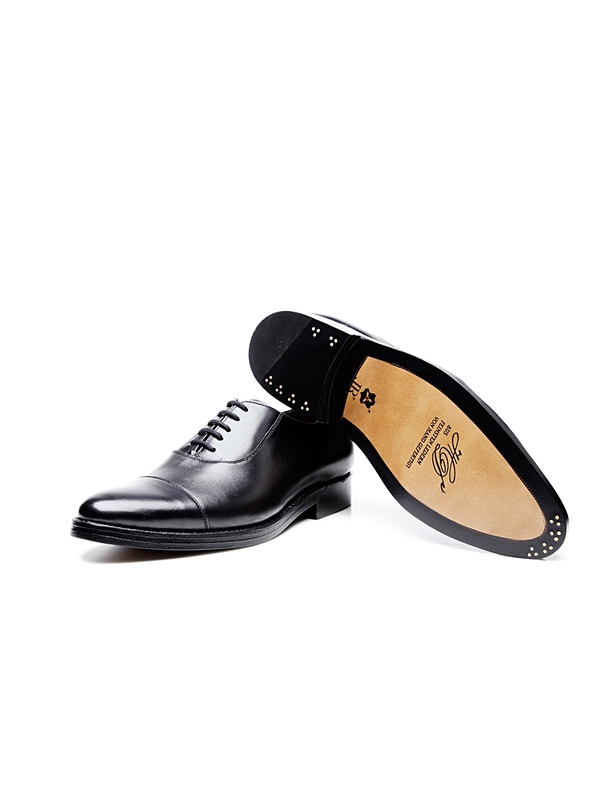 Distinguishing features include closed five-eyelet lacing and a subtle decorative seam on the toe cap. 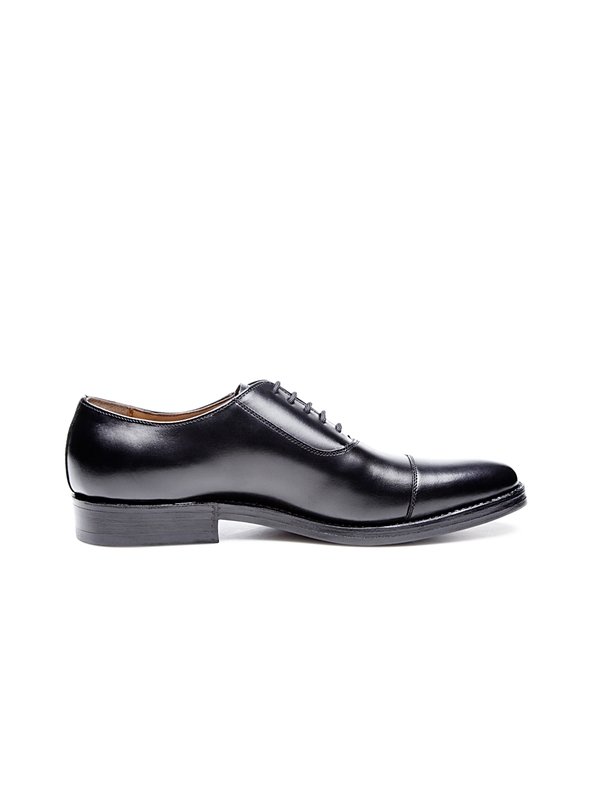 This model’s elegance is underscored by the sophisticated box calf from which its upper is made. 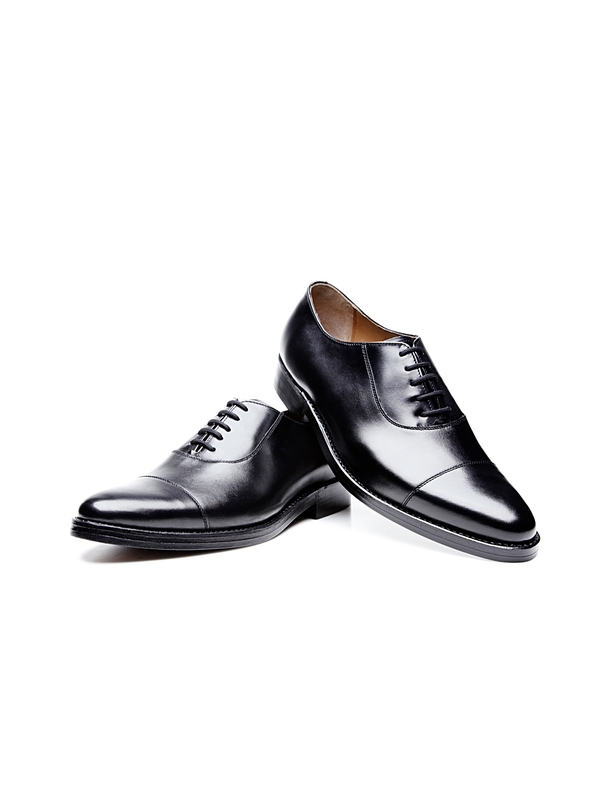 This smooth leather’s supple, gleaming look makes it perfect for elegant footwear. 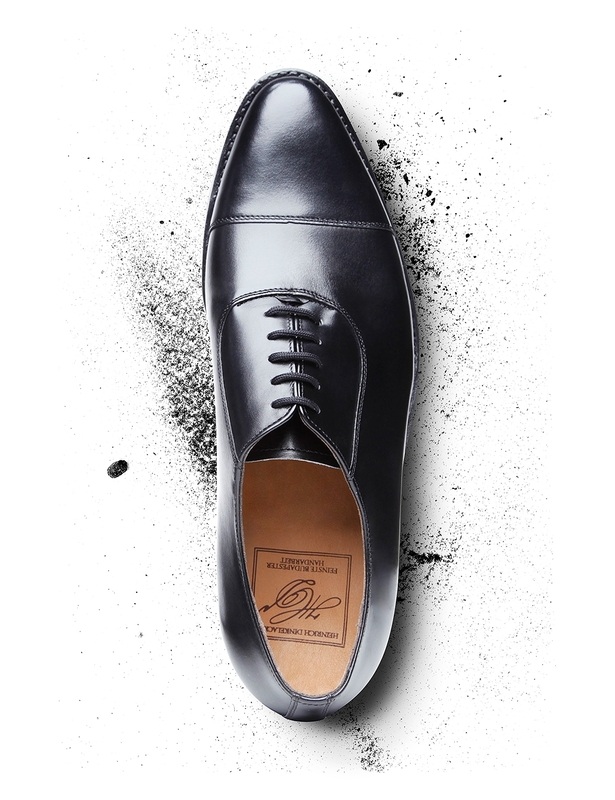 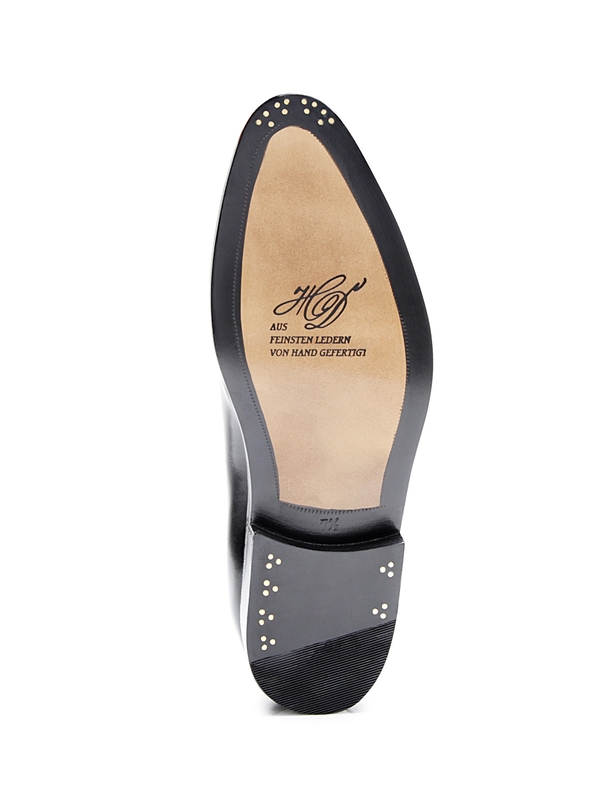 A leather Rendenbach outsole fixed in place with a traditional set of three nails tops off this masterful men’s shoe.